Transformers: Prime the animated series. OPTIMUS PRIME, BUMBLEBEE and others are back to roll out against MEGATRON'S latest plots to conquer Earth. The AUTOBOTS may be few against the DECEPTICONS menace, but they find increased strength here on their inicial away from inicial via bonds they've fo. Wallpaper and background images in the transformers Prime club. 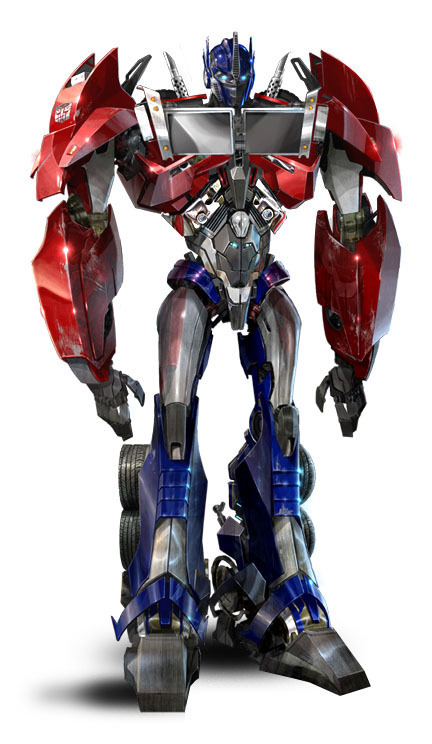 This transformers Prime photo might contain hombrera and almohadilla para el hombro.